After loosing twice and failing to get his lightweight title again, B.J. Penn is still on more UFC fights this year. The Prodigy is definitely sticking on his game plan, no matter what. After B.J. “The Prodigy” Penn fall flat to reclaim his lightweight title at UFC 118, he spent his time on a flight home pondering for his career. By the time he gets to his home island in Hawaii, he convinced himself to continue. Being keen on getting back in the cage, The Prodigy talked to UFC President Dana White about his options that led to meeting Matt Hughes at UFC 123 this November in Detroit. 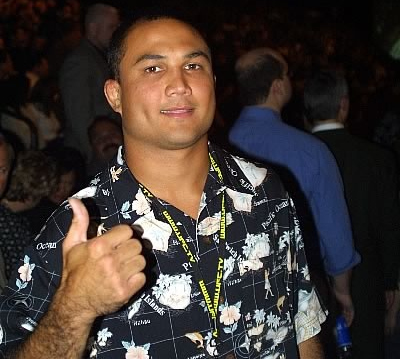 For Penn, he had more sense than to request a fight with a UFC Hall of Fame after encountering back-to-back defeats. However, with a favorable circumstances to fight again and with Matt Hughes on board, he simply couldn’t let it pass. Though the two fighters often clash in the past, Penn ardently appreciates his future opponent as they’ve both become veteran fighters. With B.J. Penn back on the mat, will a winsome future lays ahead for him this time?